Very nice large brick building with over 17,000 Sq. Ft. that consist of three large sections with three office spaces in each section. 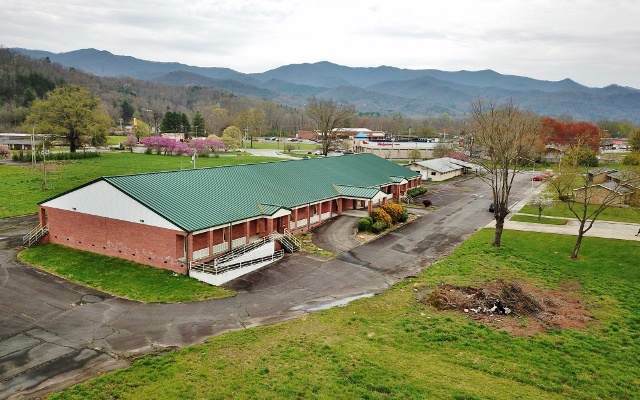 Previously used as medical offices with waiting rooms, receptionist area and exam rooms. 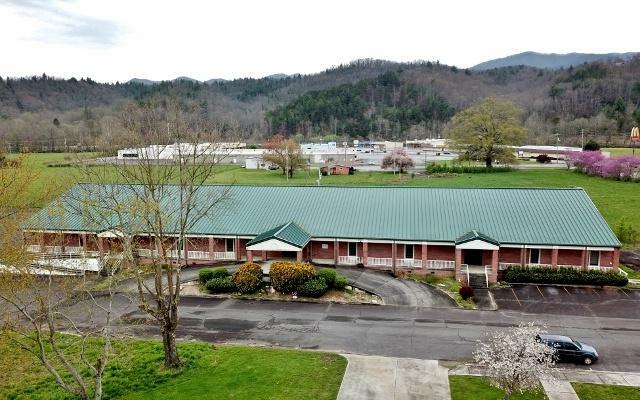 This is a great location only minutes to town and the Western Carolina Regional Airport. 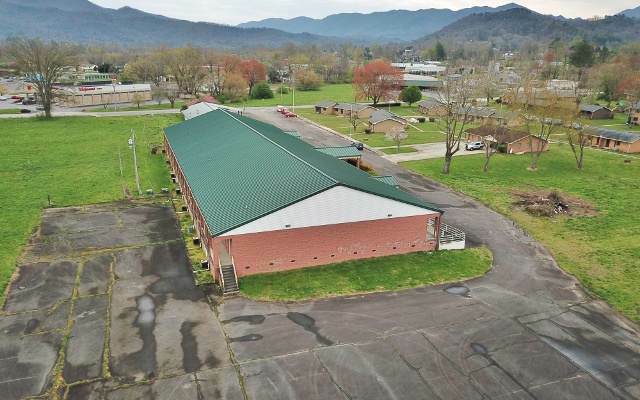 The possibilities for this building are endless and offer many options to be re configured into whatever you may want. 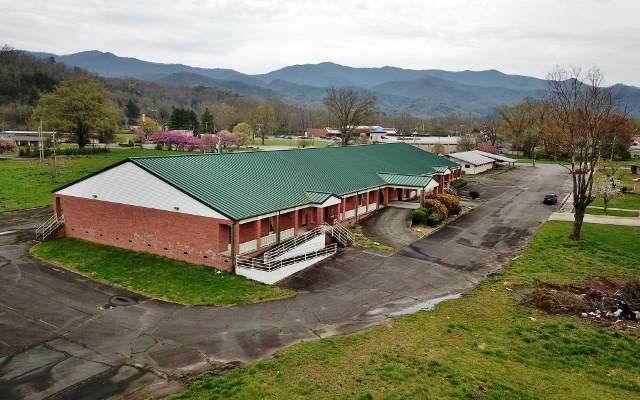 The building is in good condition and has ample parking for any business. This property is priced to sell so do not miss out on this golden opportunity.